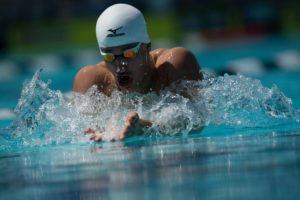 The 14th edition of the FINA World Swimming Championships (25m) will be held in Hangzhou, China. 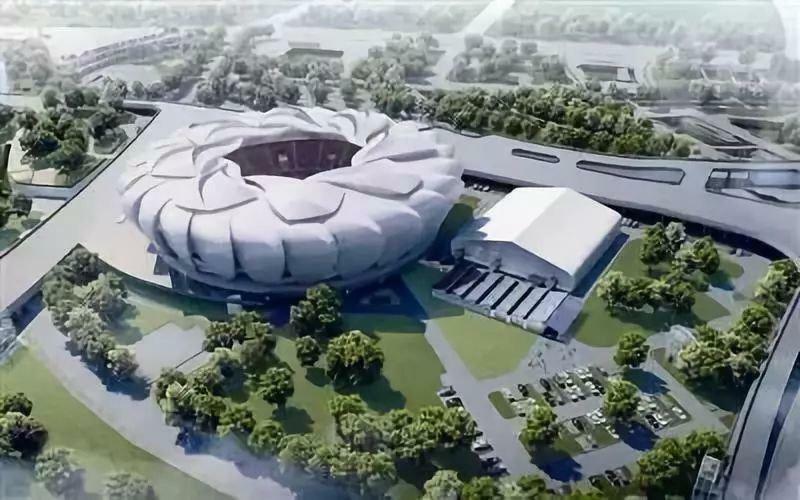 FINA announced the venue on May 30, during their 200 day countdown celebration to championships, which will be at the Tennis Centre in the Hangzhou Olympic and International Expo Center. The entire center had 12 main projects, which began in 2009 and was completed in 2014. The Tennis Centre itself was completed in 2013. The 10,000-seat arena will have a temporary competition pool over the main arena floor in the tennis center. Attached to the venue will also be a separate building with the warmup/cooldown/training pools. The venue also is within a 15-20 minute drive of the official hotels. According to the FINA event page, the seven-stop World Cup Series will count as another qualifying opportunity for the championships. 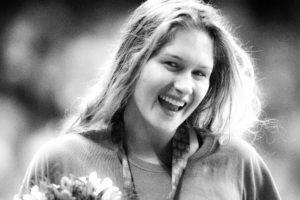 The Series’ first stop will be held in Kazan, Russia from September 7-9. 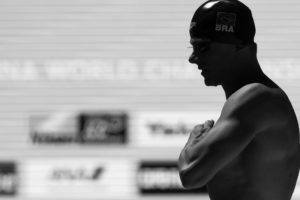 The last day of qualifications will be November 22, just 5 days after the last stop of the World Cup in Singapore. 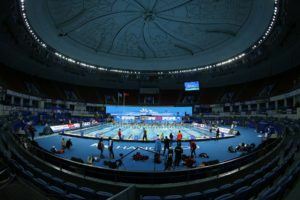 Hangzhou will also host the 5th edition of the FINA World Aquatics convention, which takes place December 8-10. 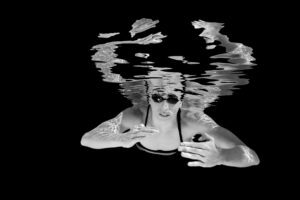 The convention will feature many leaders of the greater aquatics family coming together to network and encourage better engagement within aquatics. Thank goodness one last big bang before 2019! CanNOT wait. Hangzhou is a fantastic city- very beautiful around a lake, not tooo big (by Chinese standards) with a Song Dynasty district. I am sure the swimmers will have a great time there.